Staying on top of financial news may not seem like the most exciting way to spend your time, but it’s a good way to learn about finance and make sure you’re making the right financial moves for you. Reading financial news will help you become more rounded and spend smarter, especially if you read a variety of content about everything from investing to personal finance. In the article below, we’ve got 5 financial news sources that you should read every day to understand the world of money around you. Accumulating student debt is easy. Paying it off can seem very hard. However, using the tips in this article, you can start paying your student debt off now. The holiday season is approaching, and with it comes lots of extra expenses for gifts, travel, dinners, and celebrations. Planning your budget for October, November, and December can seem like a daunting task, but when you follow the steps in this article, creating a Holiday budget and sticking to it will be easy. Your future self will thank you for taking the time now to plan for holiday expenses. hile you’re at college or university, studying and earning your degree should be your top priority. However, if you have some extra time and would like to make some extra cash, there are a few ways you can make money while you’re at school. Plus, if you’re making a little extra money and putting it directly toward your student loans, you’ll graduate with less debt to worry about. College tuition and housing are expensive on their own, but going back to school has lots of costs that aren’t always apparent up front. 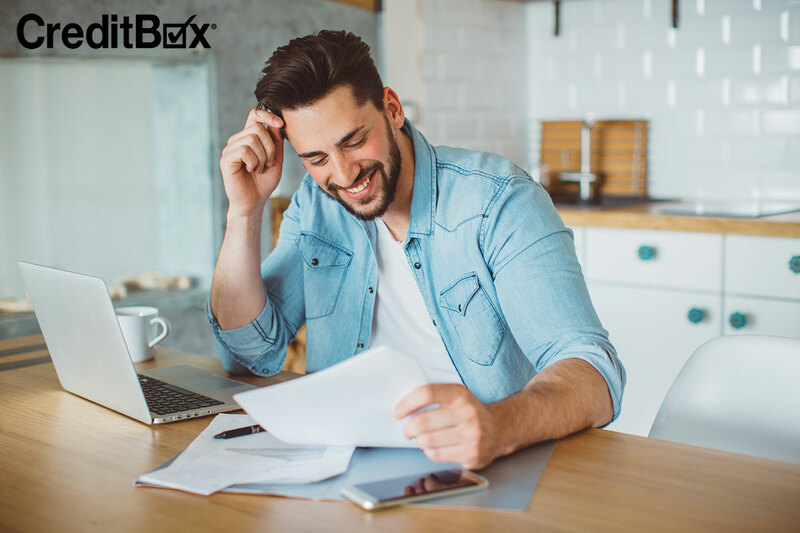 Thinking and planning for these hidden expenses beforehand will help you stay on track with your budget and graduate with less student debt. One of the hidden expenses of going back to school is buying textbooks. Textbooks are much more expensive than regular books, and if each of your classes requires multiple books, the cost can add up before you know it. In this article, we have four tips on saving money on textbooks.